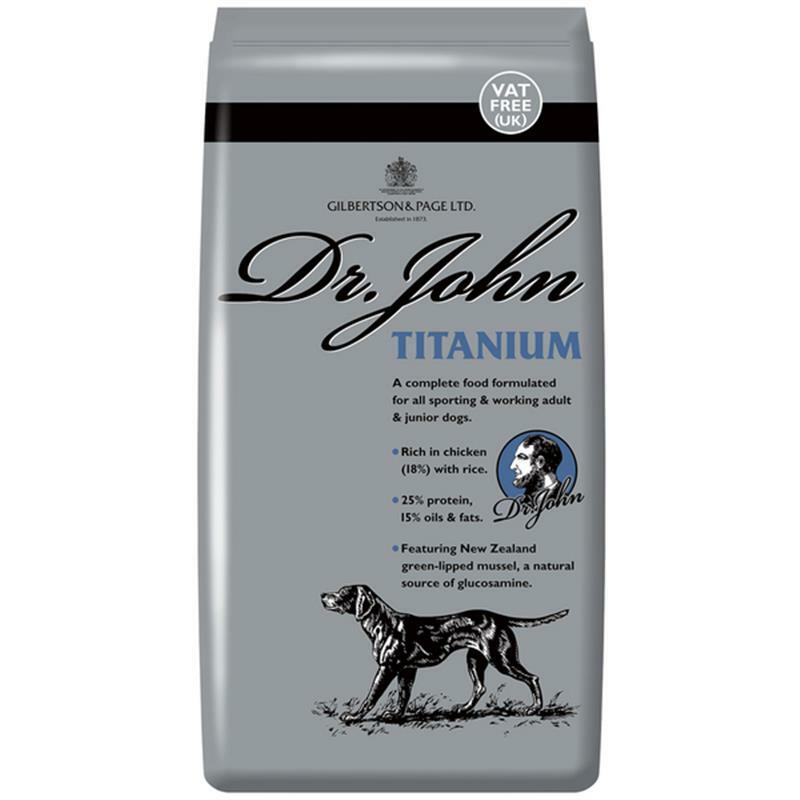 Dr John Titanium Dog Food - 15kg. A complete food formulated for all sporting & working dogs. Rich in chicken with rice and contains 25% protein and 15% oils & fats. 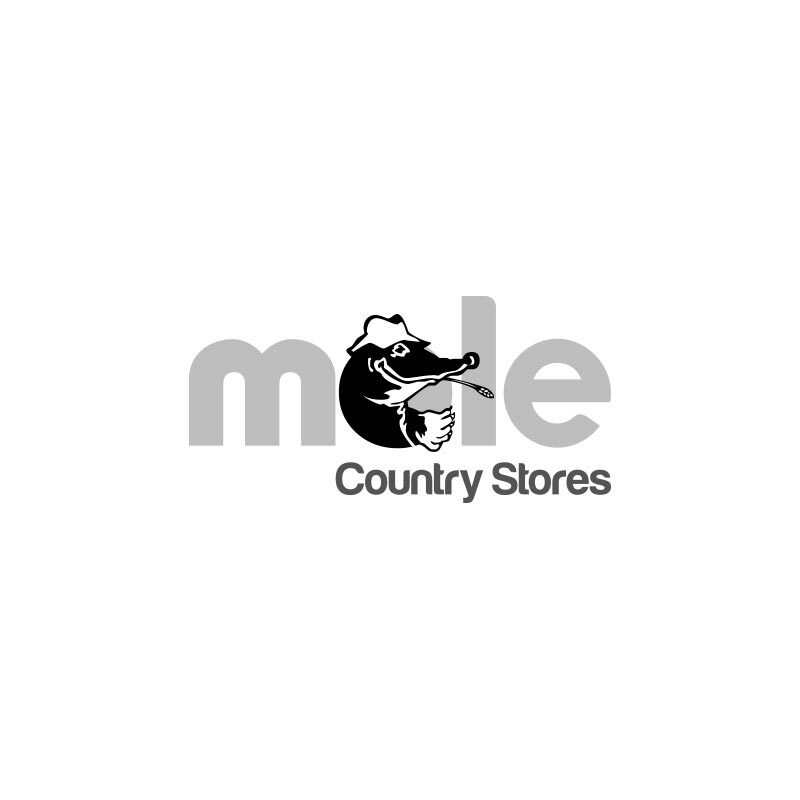 Featuring New Zealand green-lipped mussel, a natural source of glucosamine.